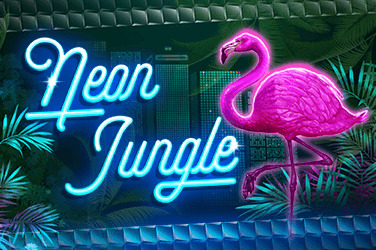 Have you been looking for the perfect compromise between Live Blackjack and traditional online Blackjack? 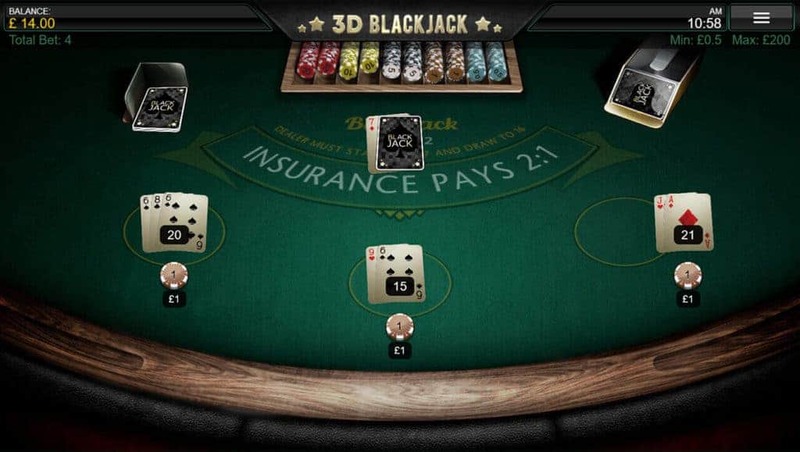 Iron Dog Studio’s 3D Blackjack arrives in style, complementing its 3D Roulette release and busting the Blackjack beast wide open. 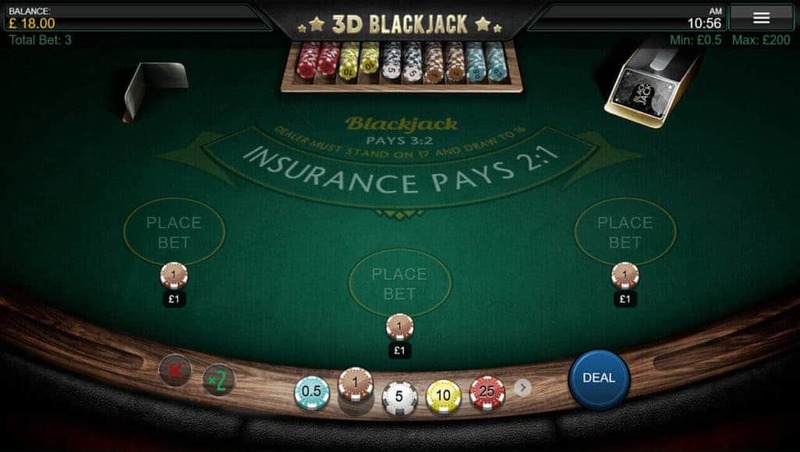 It gives us the chance to enjoy a table classic, in crisp, 3D visuals with all the betting options that we would expect from a top notch Blackjack game. 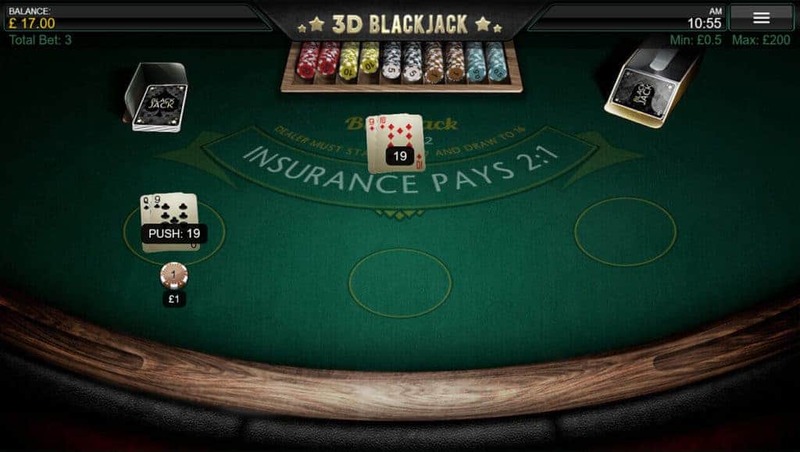 Like all traditional versions of the game, 3D Blackjack sees us take to the table with the intention of beating the Dealer as we aim to get our hand to a total of 21. On this game, though, Iron Dog Studio has taken the effort to really accentuate all the graphics. The felt of the table, the deck of cards on screen, everything really does give the impression of being in a real life bricks and mortar casino. One advantage 3D Blackjack has over playing Live Dealer games is that we have a bit more time to place our bets and think about how we play, and it’s perfect for the more introverted out there as there’s not as much human interaction. The music in the background is upbeat and funky and wouldn’t be out of place in a saloon. We see three spots in front on which we can place our bets and we can select from different coloured chips at the bottom of the screen, ranging from 0.5 to 500. We get our hand dealt and can choose to double, stand or hit. It’s easy to play, especially with the audio on telling us which numbers we’ve got. Even better when we don’t have our maths brain on. 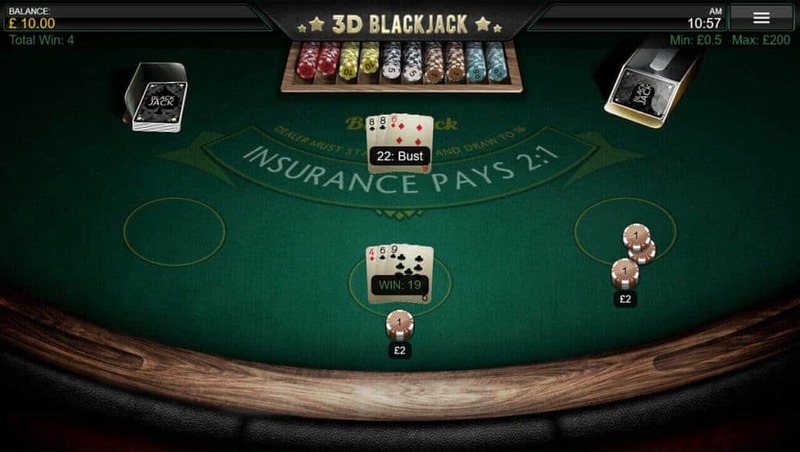 3D Roulette lets us play three hands at the same time. And with an RTP of 99.5%, that’s more chances for us to beat the Dealer. While Blackjack might make for the best single hand payout at 3:2, doubled split hands would actually see us win the most return. 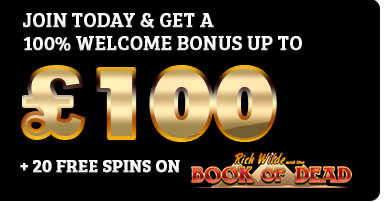 We can also use the fast play feature to speed things up and the rebet and deal, which again speeds up the cycles of dealing. 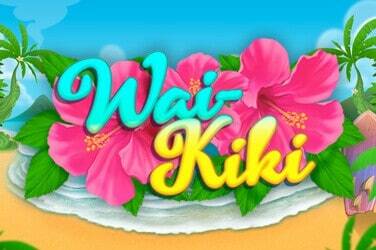 After a hand, we can use the Rebet or Rebet x2 buttons to play our previous bets. Though after we score 21, 20 and Blackjack, if only we could use a replay feature to replay winning hands, too! 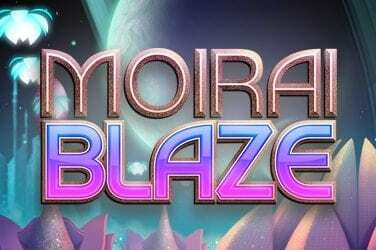 We’ll forgive you if you thought you needed 3D glasses to play this game. But no, there’s no need. 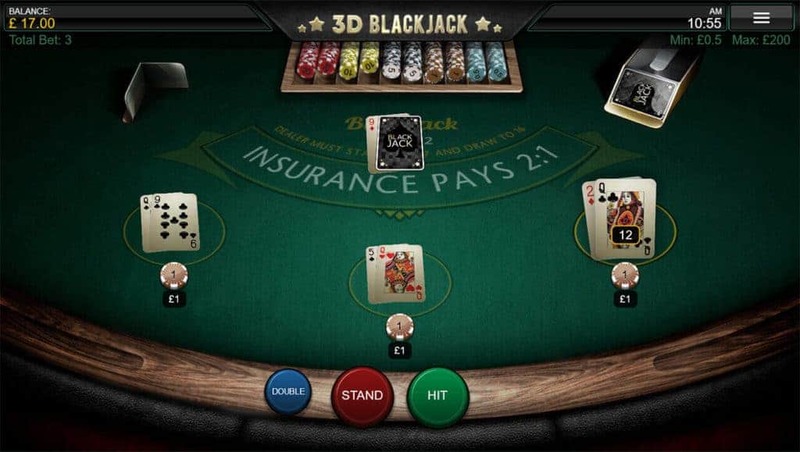 You can enjoy glorious 3D graphics from your computer, tablet or mobile and simply enjoy a more lifelike, 3D rendition of a Blackjack table, compared to the typical online 2D versions. 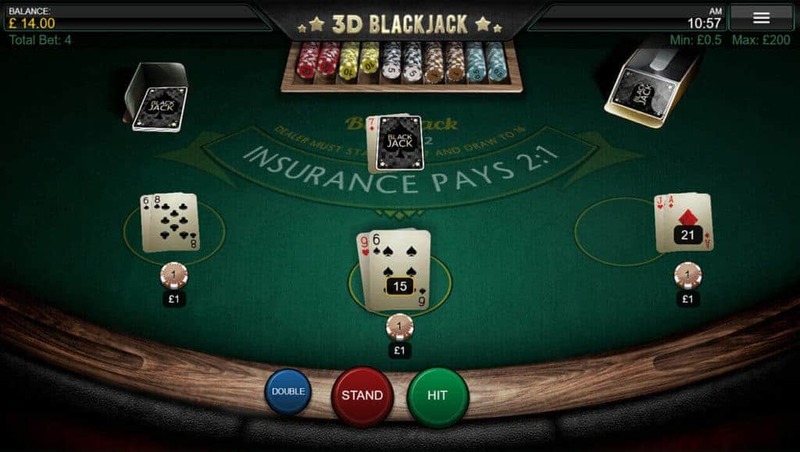 Iron Dog Studio nails the ambience of the game, clearly signposting all cards, chips and buttons and makes this Blackjack version super easy to play. However, if you want to wear your own sunglasses to look like a professional card player, feel free to do so. Or whatever you like, for that matter.